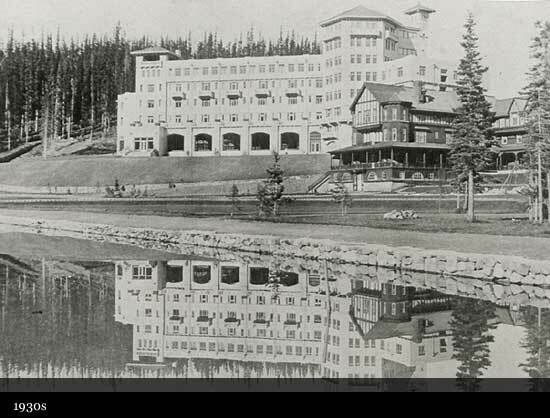 "A hotel for outdoor adventurer and alpinist" was the vision Cornelius Van Horne, general manager of the Canadian Pacific Railway, had in mind for the one-story log cabin constructed on the shore of Lake Louise in 1890. 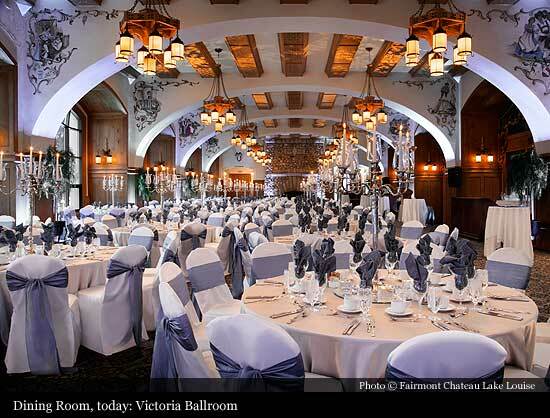 It contained a central area that served as dining room, office, bar and gathering place, a kitchen and two small bedrooms, fronted by large windows facing the lake and a verandah. 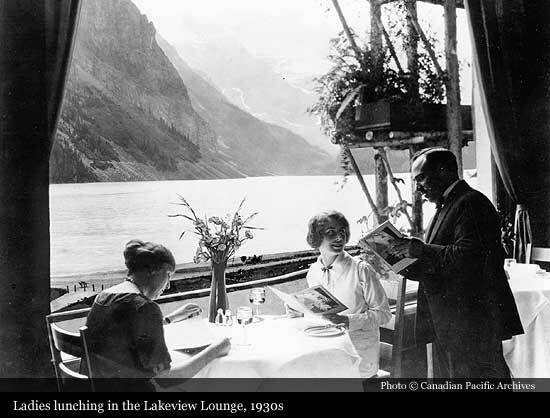 The original Chalet Lake Louise hosted visitors from different dining stations along the railway line as well as day visitors from its elegant sister, the Banff Springs Hotel. 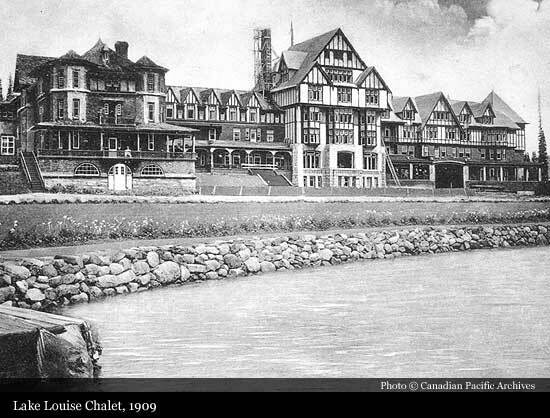 While only 50 guests registered at the chalet in 1890, by 1912, 50,000 guests had already slept here. 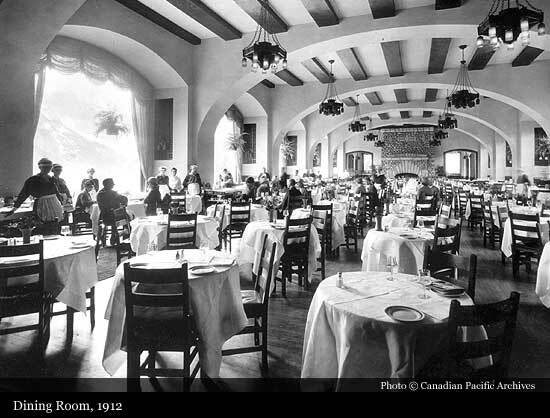 Through two early fires and four architects, this small, summer cabin would evolve to become today's Fairmont Chateau Lake Louise, a building which dates back as far as 1911. Right from the start, holidays in Lake Louise have meant mountain climbing, horseback riding and gazing at stars - both natural and human. 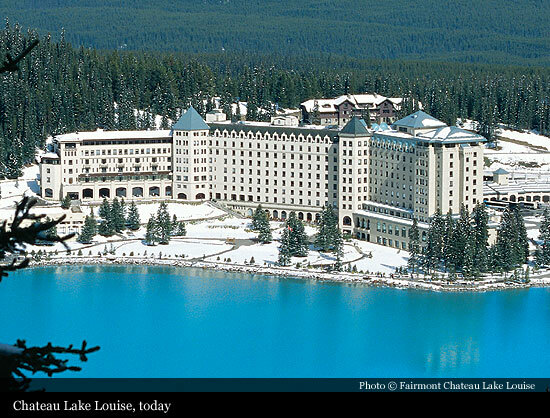 A top location within western Canada's continuing reputation as "Hollywood North," early movies shot in Lake Louise include 1928 "Eternal Love" starring John Barrymore, 1942 "Springtime in the Rockies" with Betty Grable and Carmen Miranda and 1944 "Son of Lassie." Literally hundreds of stars have come here for filming or vacationing, including Mary Pickford, Douglas Fairbanks, Alfred Hitchcock, Marilyn Monroe, Christopher Reeve, Angie Dickinson and many of the latest celebs. 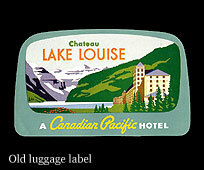 Due to gas rationing and patriotism, Chateau Lake Louise was closed to the public during WWII, but scientists from the Universities of Alberta, Saskatchewan and Manitoba used the lake and some surrounding facilities to develop the "Pykrete," a difficult to break and slow to melt mixture of wood pulp and ice that was part of plans for a potential Allied invasion through Northern Europe. "Project Habbakuk" involved the creation of floating ice platforms for equipment transport. 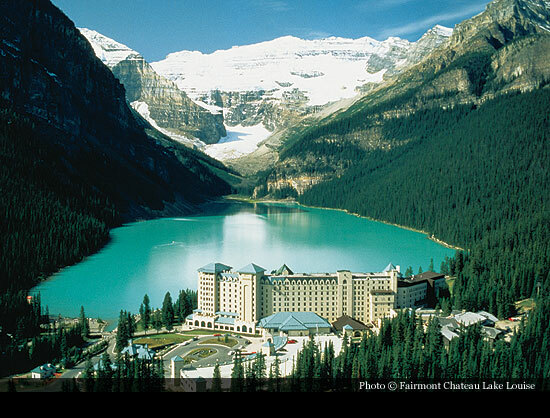 Lake Louise is renowned as the birthplace of Canadian mountaineering. Between 1899 and 1954, generations of Swiss mountaineers hired by Canadian Pacific taught thousands of visitors and locals to climb and, later, to ski. Canadian Pacific Swiss guides were responsible for over 250 first ascents in these mountains, most of them in the company of hotel guests. 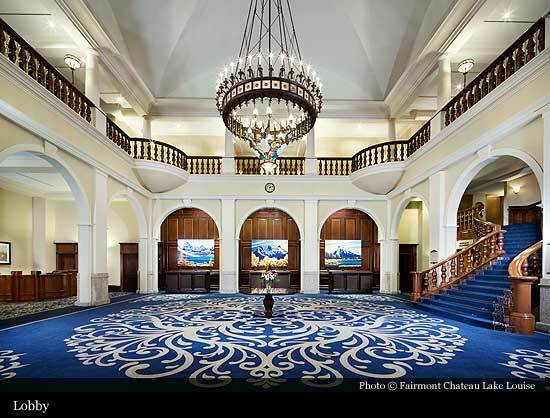 From fondues to hikes, the Swiss influence on architecture, cuisine and our guided program of Mountain Heritage Adventures can still be felt at the Chateau today. Swiss and Austrian mountain guides introduced Banff and Lake Louise youth to skiing as early as 1909. 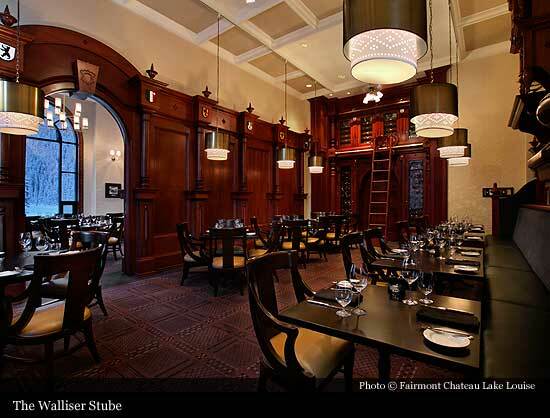 The Banff Ski Club was founded in 1917. 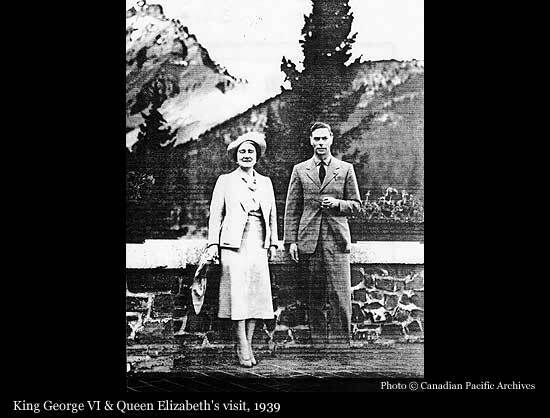 And by the early 1920s adventurous Albertans and their guests were carving the logging trails and flying over jumps at Tunnel Mountain. Full-scale ski areas at Mount Norquay, Sunshine Village and Lake Louise were all in operation by the 1930s. 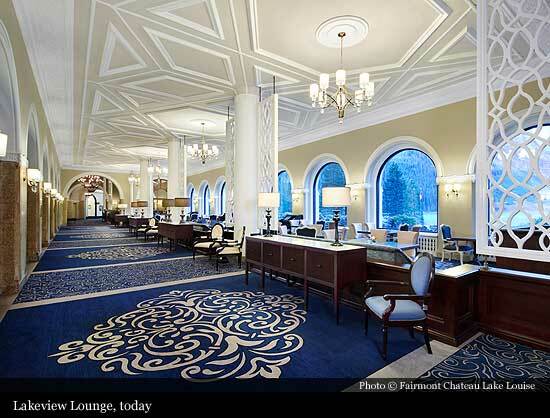 Although they were conceived as summer-only resorts, the Banff Springs Hotel and Chateau Lake Louise opened for skiers on a trial basis during the peak winter holiday seasons of the 1970s, breathing new life into both luxury hotels. A decade later the 1988 Calgary Winter Olympics would showcase Banff National Park's ski resorts to the world. 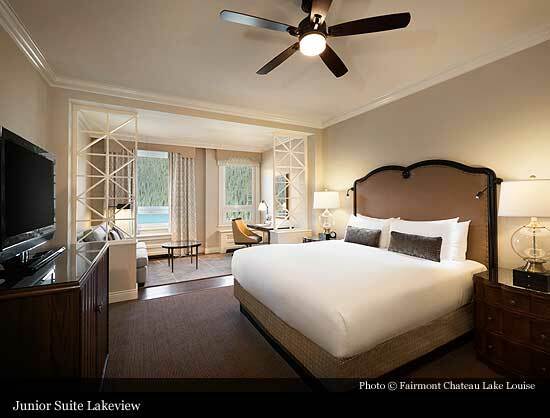 Today, this hotel is one of the highlights of the international ski circuit, hosting the Lake Louise World Cup racers each November, and welcoming eager skiers, snowboarders and winter sport enthusiasts from as close as Calgary and the United States and as far away as Great Britain, Australia and Japan.